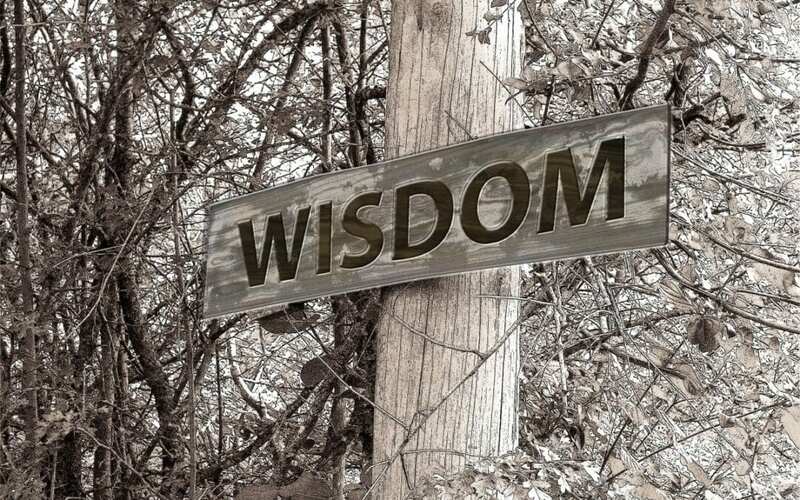 I first read about Street Wisdom in Psychologies magazine 2 years ago. It is totally free and the sessions run over 3 hours. You book direct with their website www.streetwisdom.org. It is suggested if you need the answer to a life question – to bring that question with you. Participants meet at our studios, we have a quick introduction, a couple of ice breakers and a briefing on the concept of how to use Mindfulness in your normal daily life without “trying to fit anything else in”. As a group we then head off to the Market Square and participants are given a series of instructions over 40 minutes which form part of a stilling process. They are then instructed to wander on their own for an hour. We then meet back at our studios for a hot drink and to hear everyone’s experiences. I am always blown away by how the concept works and how empowered people feel when they leave.